We’re gonna enjoy each day of the month of August and focus on the production of our game ! We know that many of you leave on vacation and we will therefore set on stand-by till you get back, early September. On our side, we’ll work flat out to release a really great teaser ! 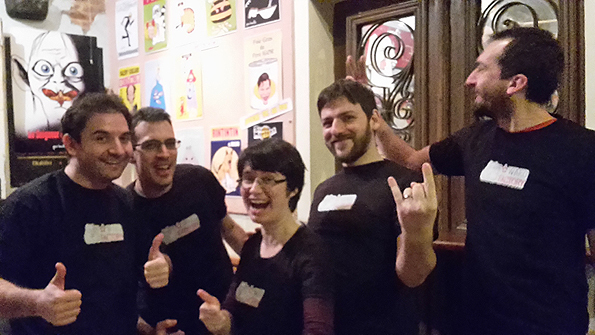 In the meantime, the whole team wishes you a pleasant holiday and we’ll meet back in the fall with all new features !